Important data stored on local disk or external drive is deleted by mistake? The hard drive or storage device which saves significant information is formatted? Previous photos stored on SD card or CF card of digital camera get lost because of wrong operation? In the past, if we wanted to get lost data back, we had to ask professional data recovery companies for help, thus costing a big sum of money or even suffering from privacy leakage. But with the emergence of data recovery software, now data recovery becomes much easier and more convenient. Excellent data recovery programs are able to recover data lost due to almost all soft errors, and MiniTool Power Data Recovery Personal License is a representative. Different modules are designed to deal with different data loss situations. > “Undelete Recovery” is able to recover deleted files and folders (data deleted by a person or computer viruses are available). > “Damaged Partition Recovery” is capable of retrieving lost data from formatted/reformatted drive, inaccessible or crashed drive, RAW drive, the drive Windows asks to format, etc. > “Lost Partition Recovery” is specially designed to recover lost files from missing partitions, including deleted partition and lost partition. Local hard disk (both basic disk and dynamic disk): IDE, SATA, SCSI, and USB hard disk. External storage device: mobile HDD, SD card, CF card, memory card, memory stick, MultiMediaCard, USB flash drive, iPod, and so on. Digital cameras: Canon, Nikon, FUJIFILM, SONY, Samsung, CASIO, Kodak, Olympus, and so forth. > “CD/DVD Recovery” can help recover deleted, erased, and formatted data from CD and DVD or even recover data from scratched and defective CD/DVD. Moreover, Power Data Recovery Personal License owns a boot disk which is specially developed to recover data when operating system cannot boot normally. Power Data Recovery Boot Disk owns the same functions as Power Data Recovery except CD/DVD data recovery, and both of them allow users to recover unlimited data files. 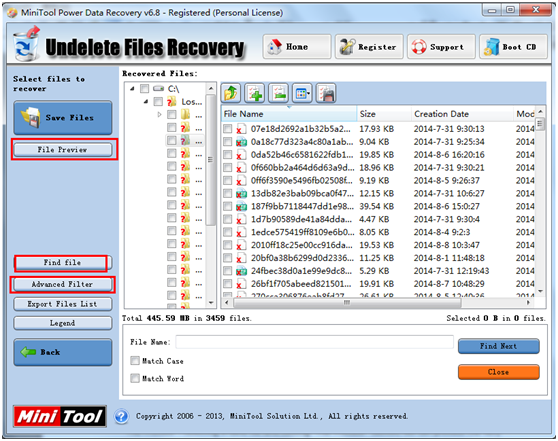 Power Data Recovery Personal License is designed with a lot of time saving features, including “File file”, “Advanced Filter”, “Load Previous Result of”, “File Preview”, and so on. 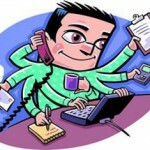 Here, we take recovering deleted data for example to introduce these features in detail. “Load Result”: if we want to recover data from the device which has been scanned by Power Data Recovery Personal License, clicking this feature will load all previous results, which can save time spent in scanning the same device for the second time. “Find file”: by using this feature, we can find needed files quickly from a large number of files as long as we remember file name. “Advanced Filter”: with this feature, we can filter files by filename/extension, file size, creating time, etc. “File Preview”: selecting a data file and clicking “File Preview” button, we can preview the very file, which can avoid recovering useless files. Of course, we can also double click a file to preview it. Power Data Recovery Personal License had better not be downloaded and installed to the partition which is suffering data loss, for any write-in operation may overwrite lost data. Recovered data had better not be saved to the drive where data loss appears in case of data overwritten, too. 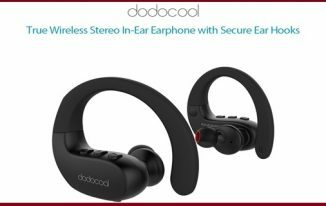 It supports all commonly seen Windows PC operating systems, including 32 bit and 64 bit Windows 2000 Professional, Windows XP, Windows Vista, Windows 7, Windows 8, and Windows 8.1. Do not support data recovery under Mac operating systems. Cannot be compatible with Windows Server operating systems. Cannot be used in business environment. 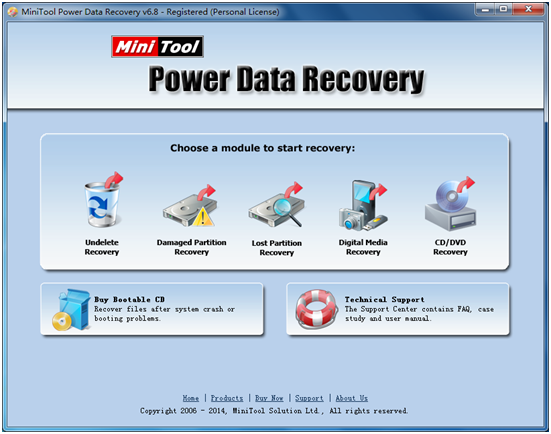 MiniTool Power Data Recovery Personal License has certain defects, but it can meet most users’ demands. That’s such a great tool and amazing review. I was using Runtime Get Data Back for NTFS and FAT whenever it comes to lost data recovery. Will try this one next time. 🙂 Thumbs Up! I have participated in this give away. Hope to win the Personal License. 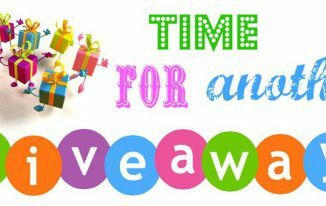 For those who don’t win this giveaway can also download this product for free using below link and can recover data upto 1GB for free. 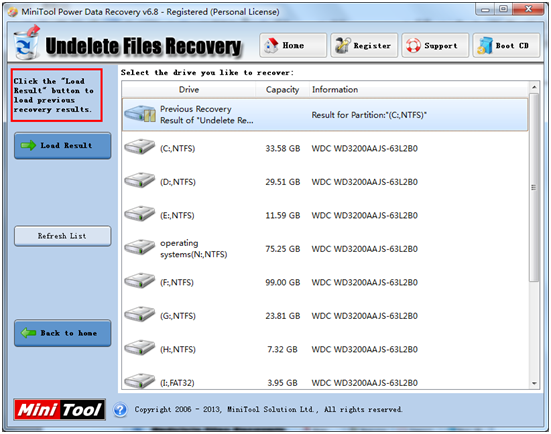 This can help you to recover your most important data for free. thanks . 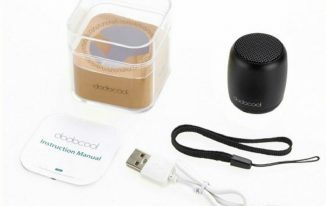 I love to install MiniTool Power Data Recovery on my PC MiniTool Power Data Recovery is an all in one data recovery software for home and business users. By the way, when we will be get the key. It is a very nice post and honestly very informative. One of my friends told me about your tool and I started to look upon this tool and came across your post. I haven’t used it yet, but for sure, when ever data recovery will be required, I will definitely give it a first try. Thanks for sharing this tool and all the details allied to it, with us. What is GoPro Fisheye and How to Remove Fisheye from GoPro?